I used to feel very intimidated by false eyelashes. I didn't start wearing falsies until a couple years ago. 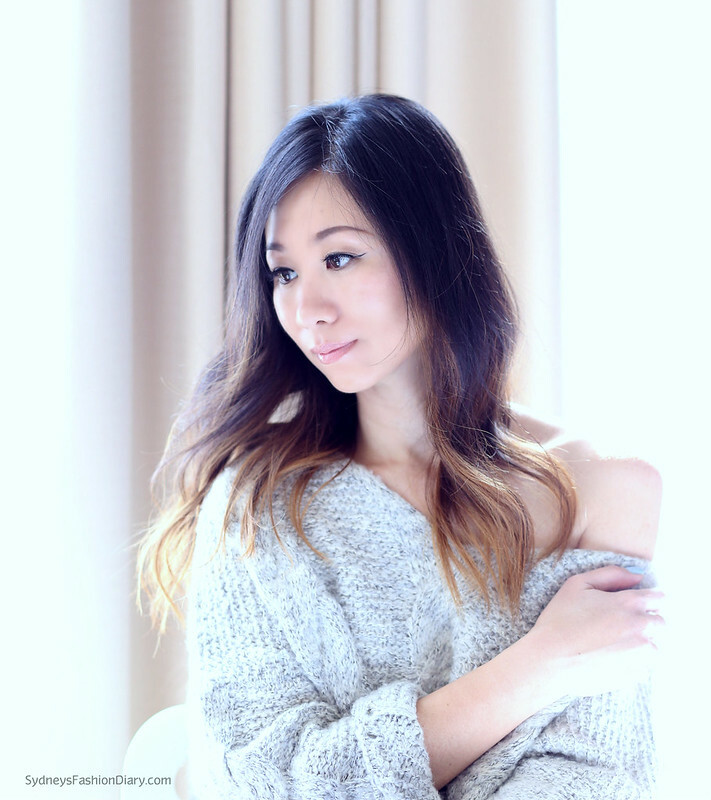 I am certainly not blessed in the eyelash department so false lashes are the simplest way to give noticeable volume, length and make my eyes pop. The Ardell demi-wispies was my favorite eyelashes. I used to buy this pack and it lasted me 3 months. 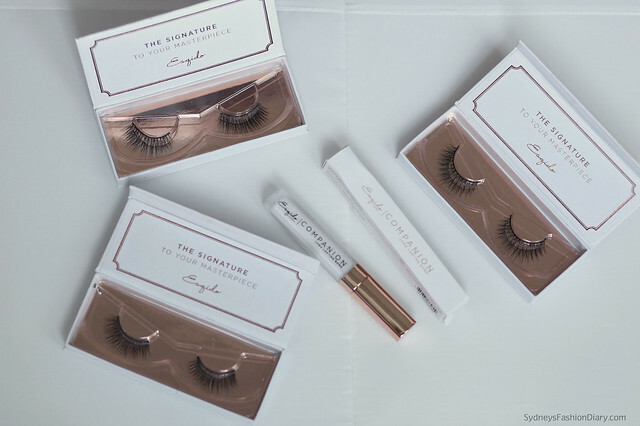 Esqido reached out a few months ago and offered me a few pairs of their mink lashes to try. I am hooked! One thing that I love about mink lashes is that they're extremely comfortable to wear. I have no problem wearing them all day. They are very natural looking, light weight and fluffy. 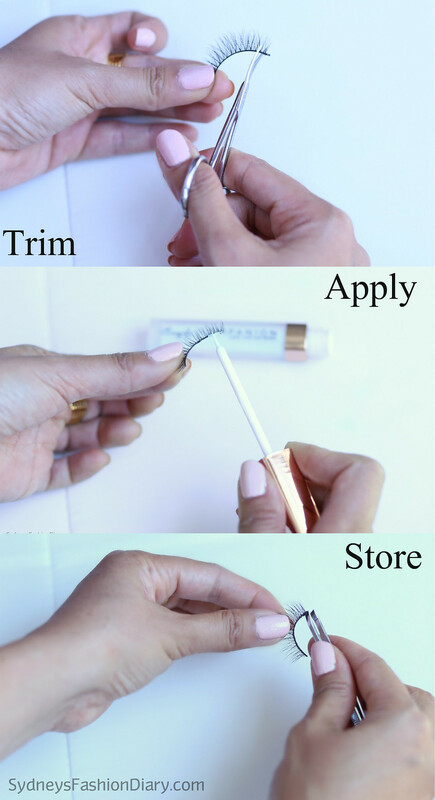 Step 1: Trim your lashes - To get the proper fit, hold the lash strip against your upper lash line. 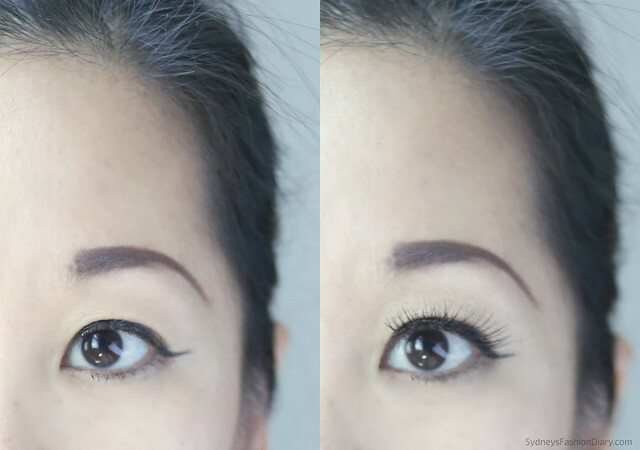 Start about a 1/4" from the inner corner of your eyes. Trim any excess off the outer corner with small scissors. Do not cut from the inner corner. Step 2: Apply the glue - Since these are mink lashes, curl your lashes and apply one coat of mascara before applying the falsies. It's highly recommended that you do not apply mascara to the actual mink fur. Esqido recently came out with a new latex-free lash glue (specially formulated for mink lashes) and it's amazing! My false lashes stay on all day with absolutely no lifting. Love the rose gold packaging! Step 3: Store your lashes - After removing the falsies (by using your fingers to gently push the band down and away from the glue), it's time to clean them. To remove the glue, I use a flat tweezers to gently pull away the glue left overs. Be careful not to damage the band. Take your time and repeat the process until the lashes are clean. Place the cleaned false eyelashes back in their original box to maintain their natural shape. Beautiful lashes! Thanks for the tips! ..very helpful! Have a great day! love these lashes on you and i appreciate the tips!